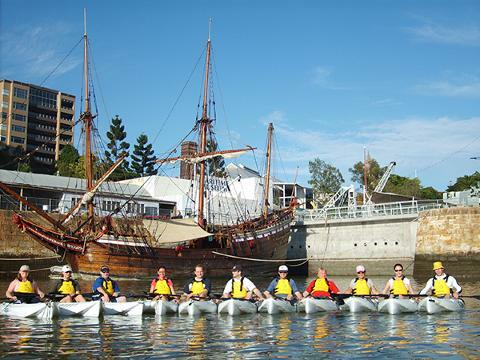 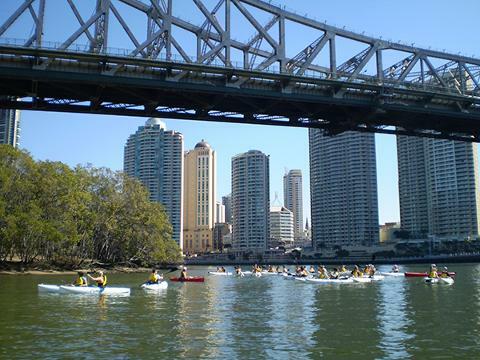 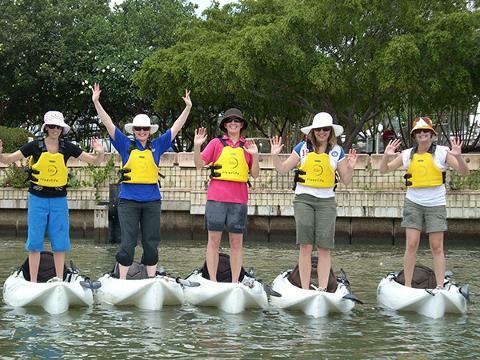 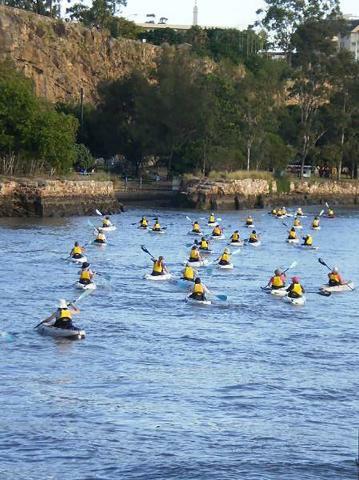 Jump aboard a kayak and paddle your way under the Story Bridge or past South Bank. 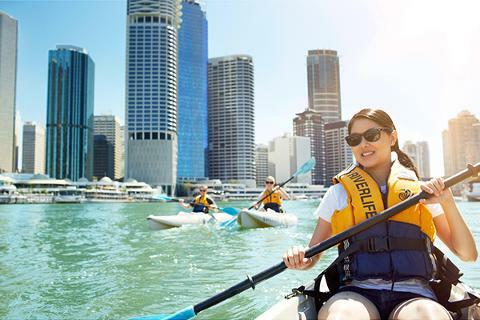 You’ll be the captain of your own kayak and whether you want thrills, spills or chills, there’s no better way to discover Brisbane’s river city. 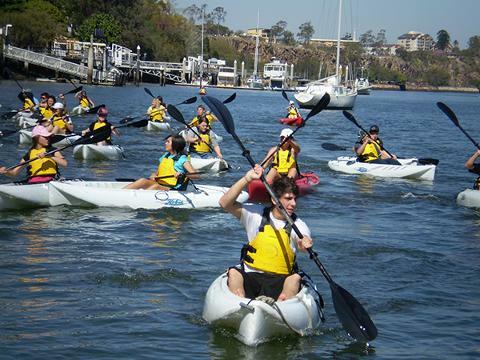 Kayak soccer, surfing and basketball! 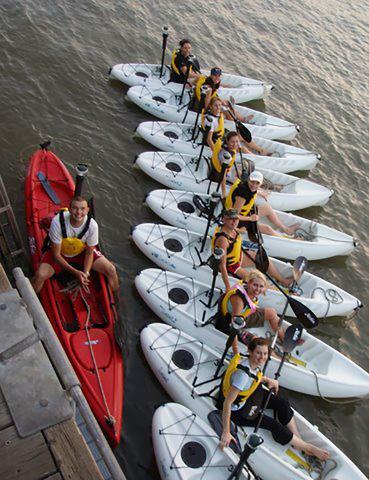 Just ask our friendly instructors! 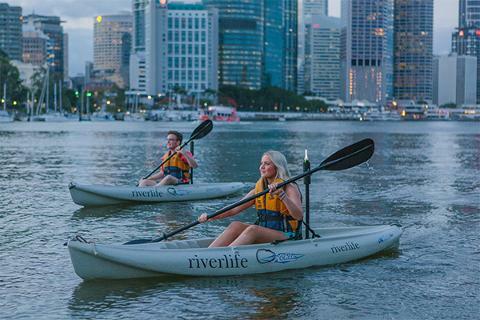 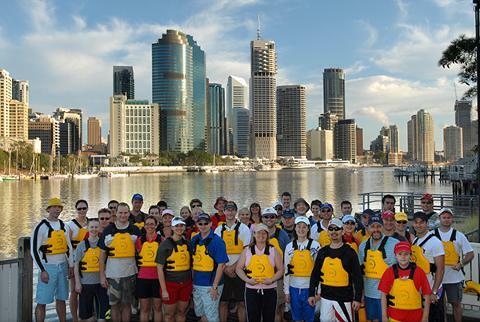 Discover Brisbane by night aboard an illuminated kayak. 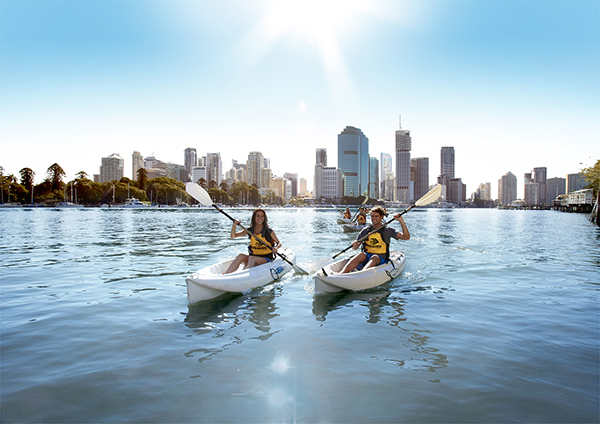 Embark on a unique journey with your friends past the dazzling South Bank promenade or marvel at the Story Bridge, which boast hundreds of multicoloured lights. 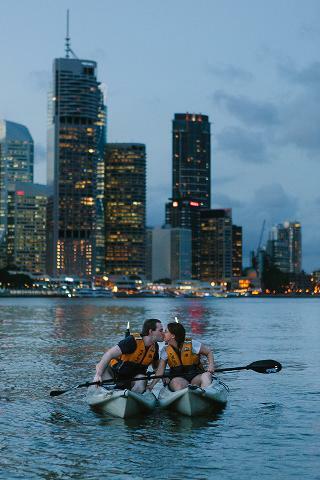 Let the river city romance you.